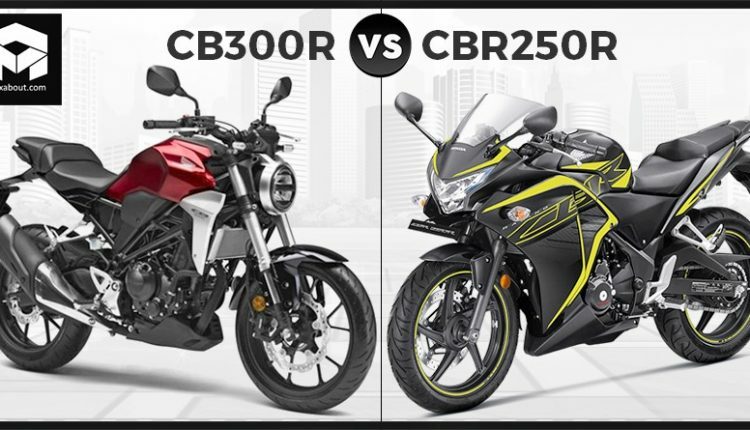 Honda CB300R vs Honda CBR250R (Quick Comparison): CB300R and CBR250R are two different products from the same Japanese parent brand. The almost similar nomenclature defines that both have a lot of things in common. However, the engine difference has made them quite different from each other in this typical case. 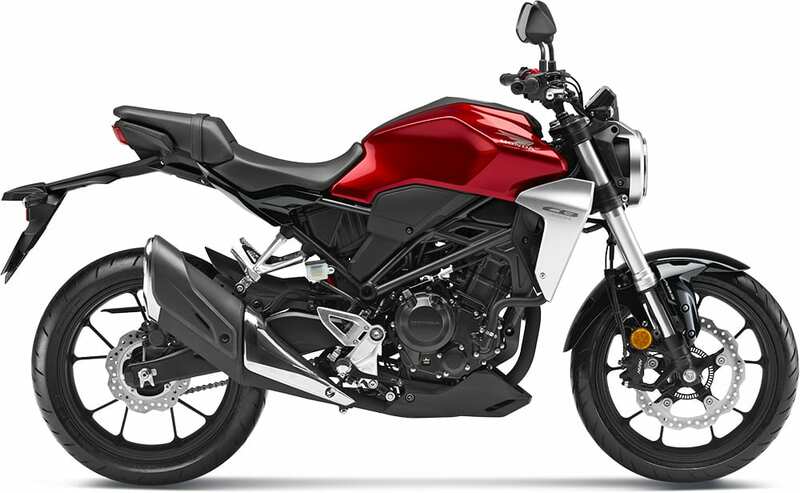 CB300R is a streetfighter with just 147 kg of wet weight while the CBR250R comes with a full-faired design and 167 kg of weight. 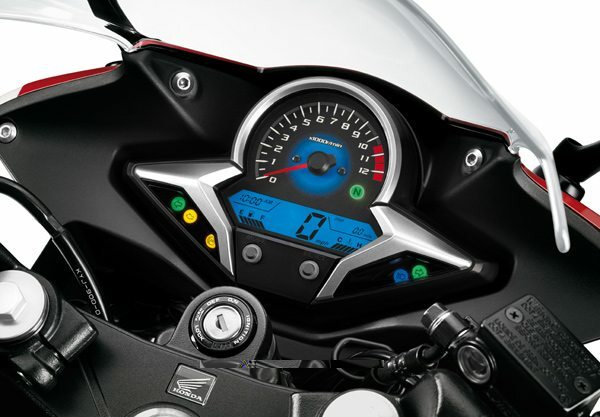 Honda CB300R is powered by a bigger engine with 30 HP of output while the value for the CBR250R is limited to 26.5 HP. 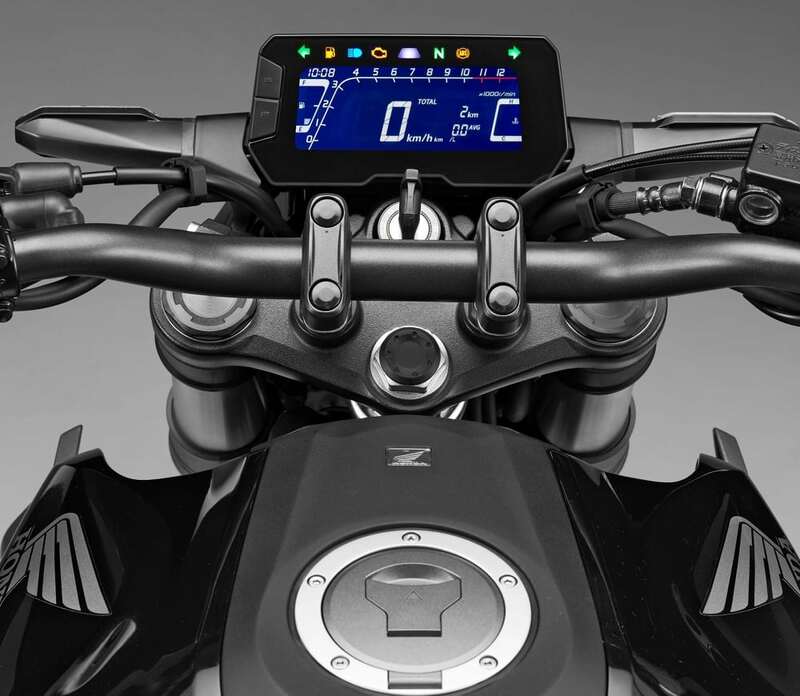 As CB300R is based on the next generation model, it is definitely lightweight, better and available with class-leading equipment. 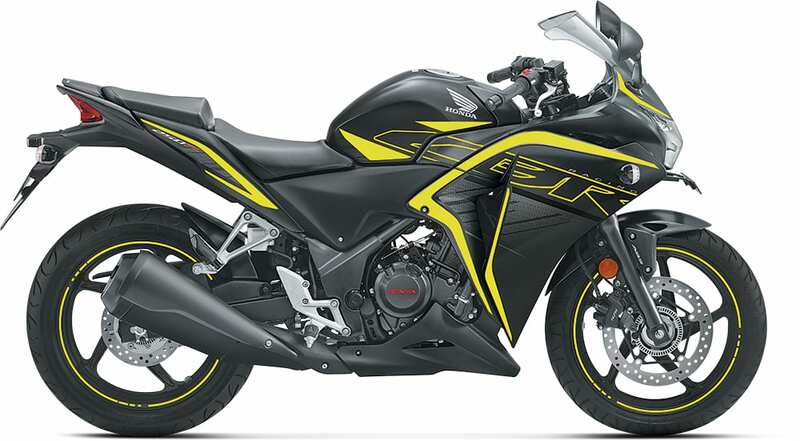 Honda CBR250R is yet to receive an overall update and most probably, it will switch to the better 300cc class of products in the Honda lineup. 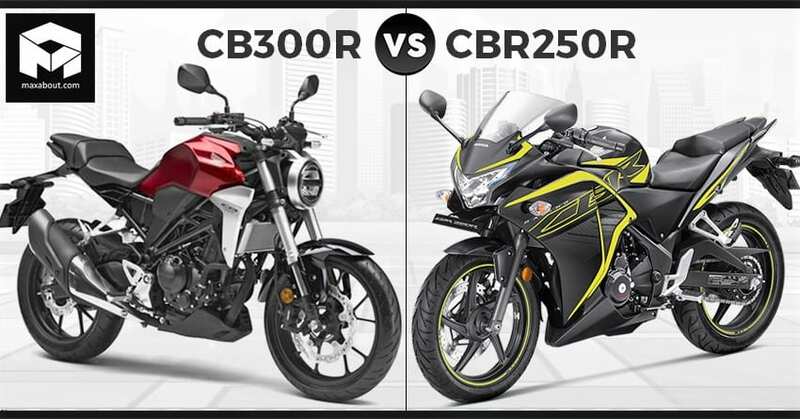 Here is a quick comparison between the Honda CB300R and CBR250R.